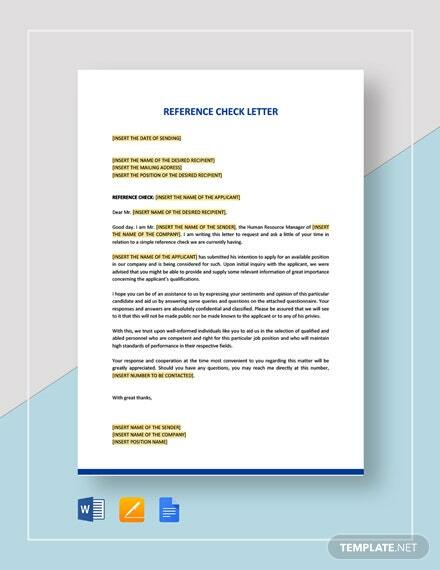 A letter to reference someone who you've known personally. 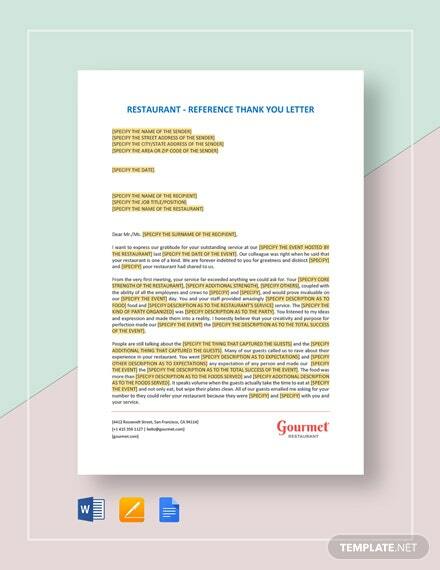 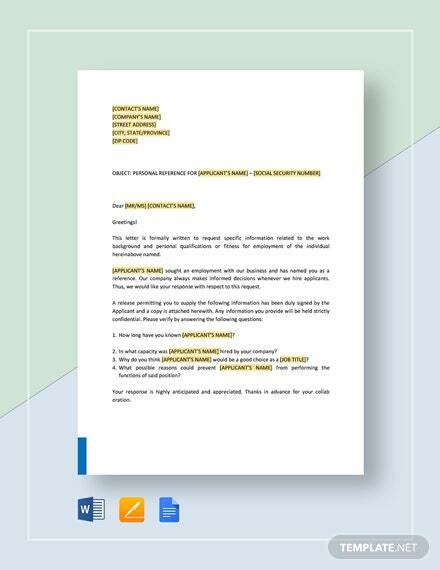 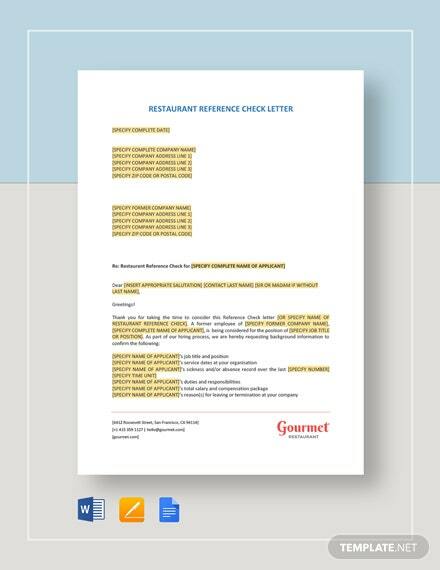 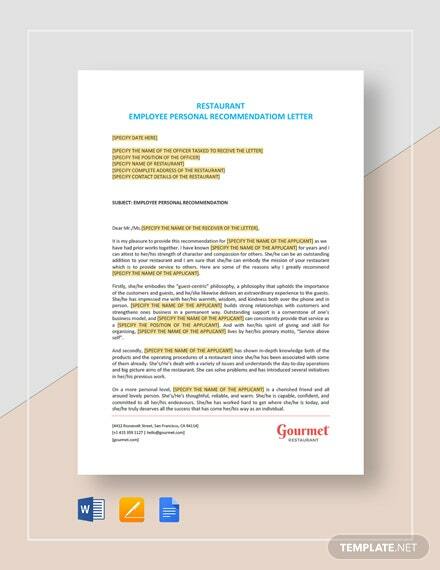 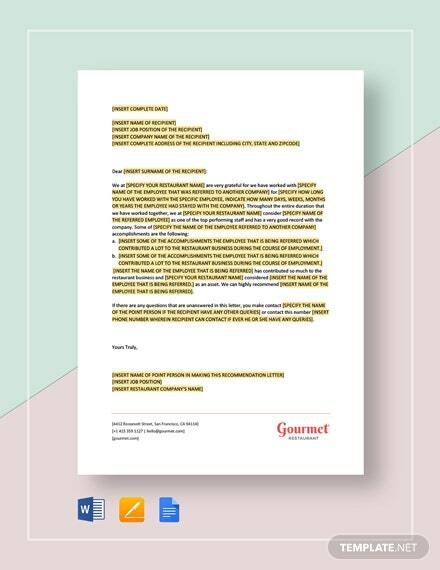 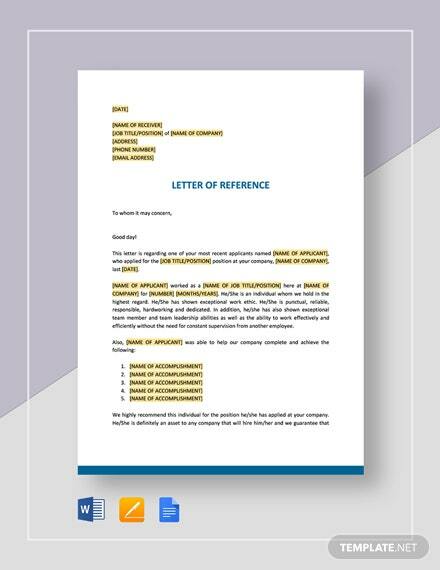 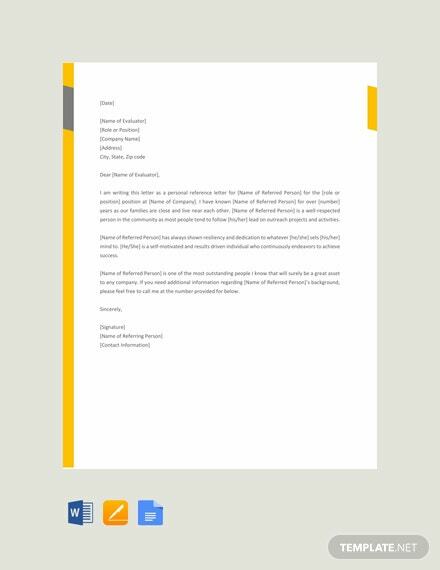 Download this template for free and be able to craft an effective letter. 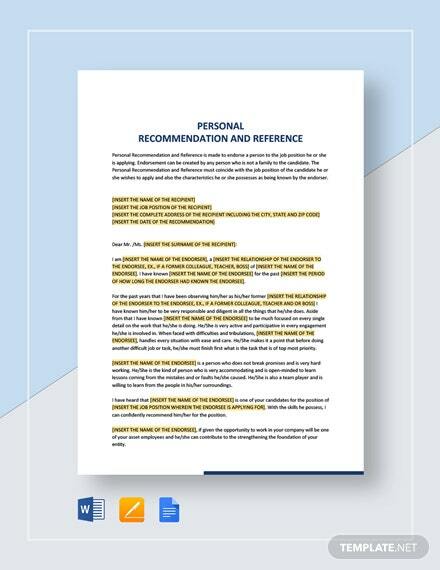 Well-formatted and easy to edit in MS Word, Apple Pages, and +More Google Docs.